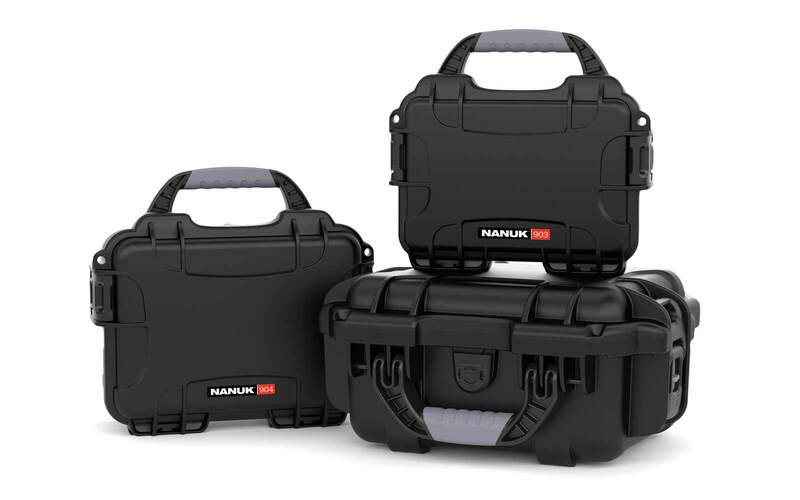 The Nanuk 920 in particular has been testing rigorously to ensure that anything you store in it is kept safe. 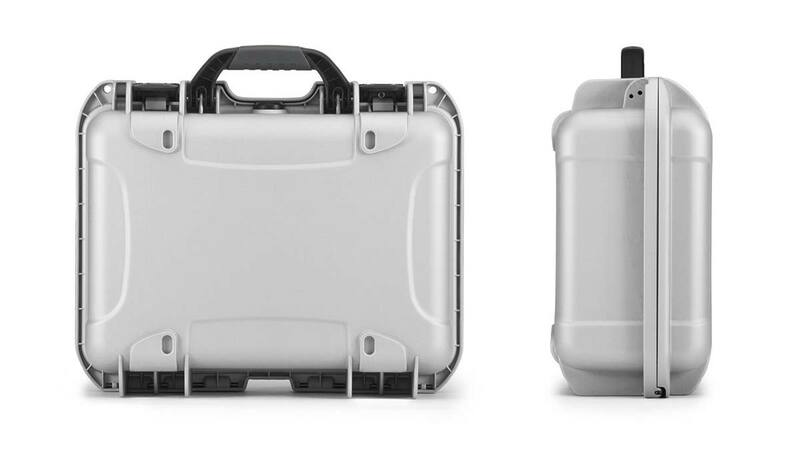 Front and Back views of the Nanuk 920 in Silver. 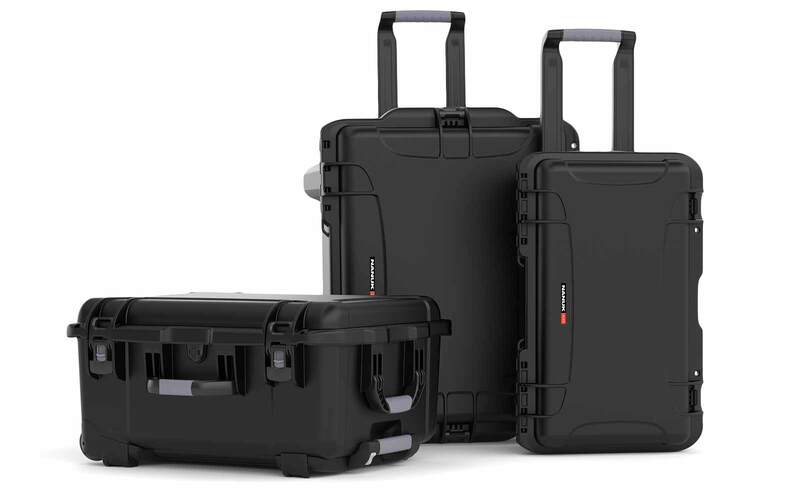 Popular amongst travel photographers or for anyone who wants to travel light. 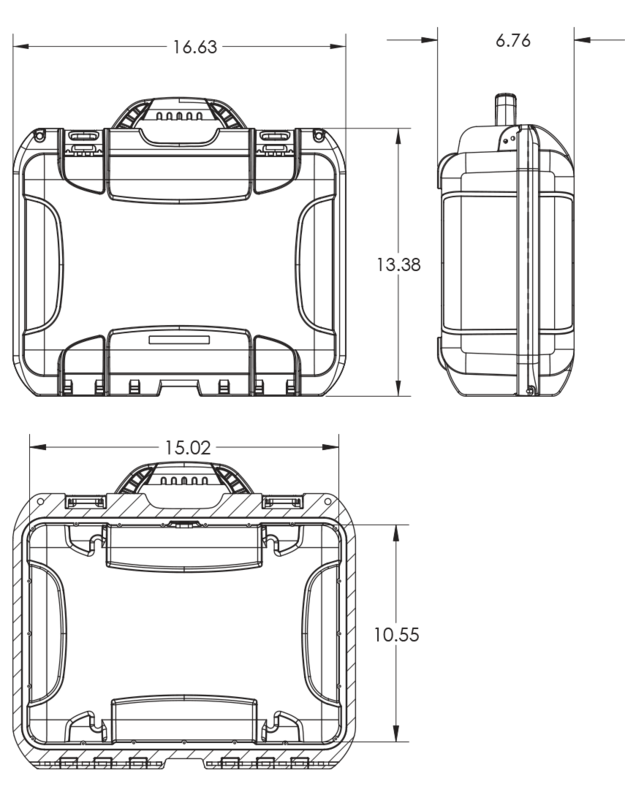 To name a few, the 920 is waterproof, crushproof, and dustproof; as well as being impact-, drop-, vibration-, rain-, and immersion-resistant. 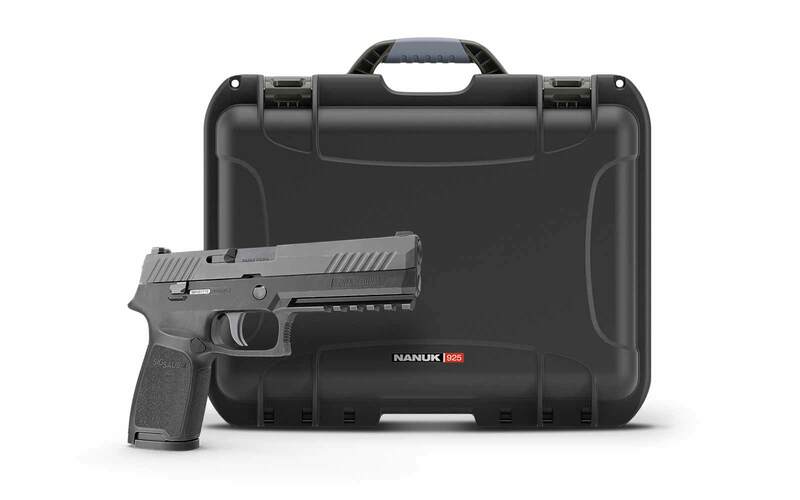 With this level of testing, the 920 is perfect for storing anything from high-end photography, to firearms, to sensitive lifesaving medical devices. 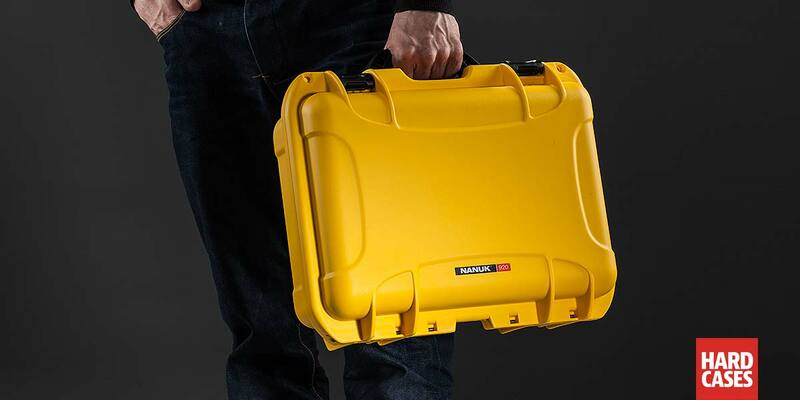 Created from impact resistant NK-7 resin, the NANUK 920 has a multitude of potential uses. 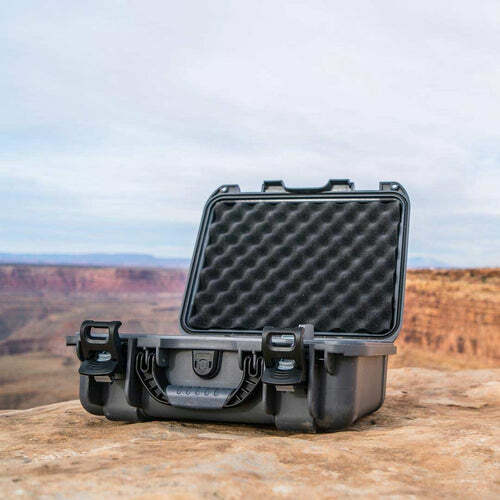 It's certified impact, drop, vibration, rain, and immersion resistant so can be used for carrying expensive photographic equipment or even for carrying medical equipment. 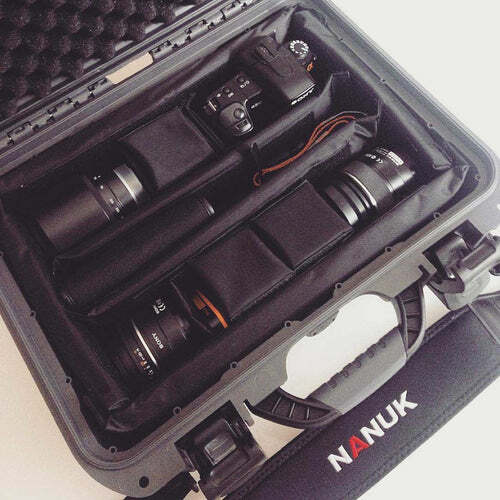 One of the great features of the NANUK 920, is that it is expandable. 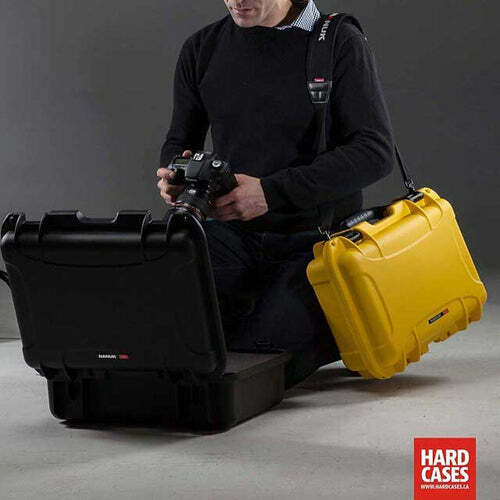 The resin case can be accompanied with extra reinforced foam lining and it can even incorporate padded dividers so that everything it is used to carry is fully protected while in transport. 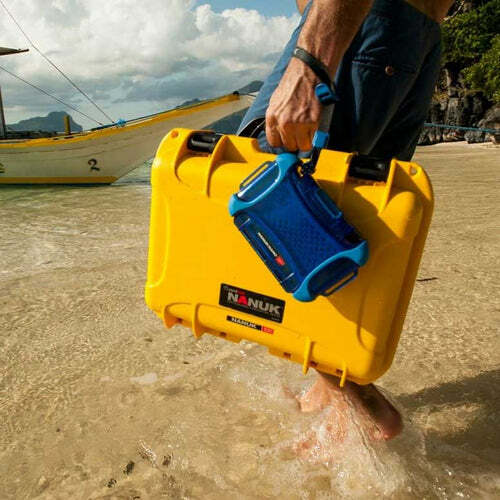 Measuring 16.7" x 13.4" x 6.8" it is more than capable of carrying medical supplies and equipment even in the most extreme of situations. 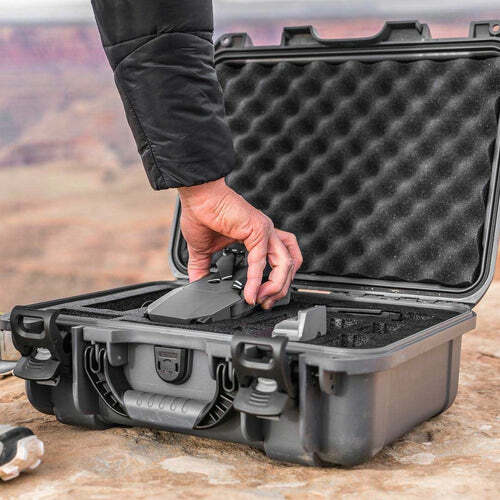 If you're carrying especially valuable items or you will be leaving the durable case unattended then you can have a TSA approved padlock or the TSA PowerClaw™ option for added security when traveling. 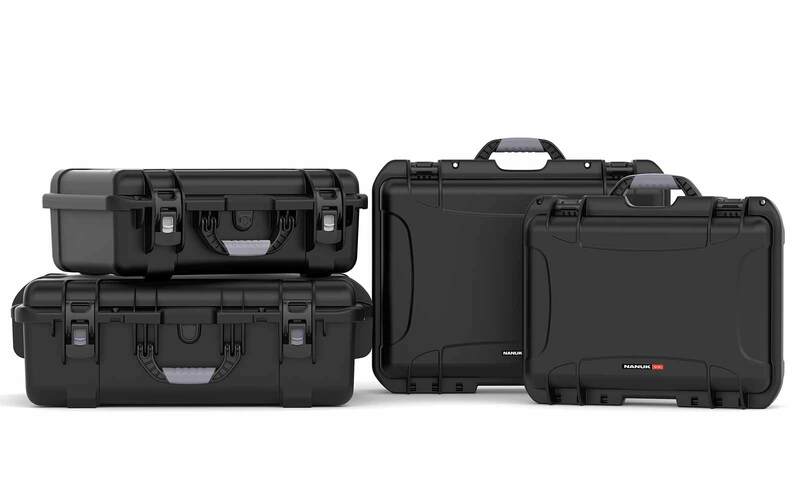 As with all our cases, the 920 is covered under a lifetime warranty. 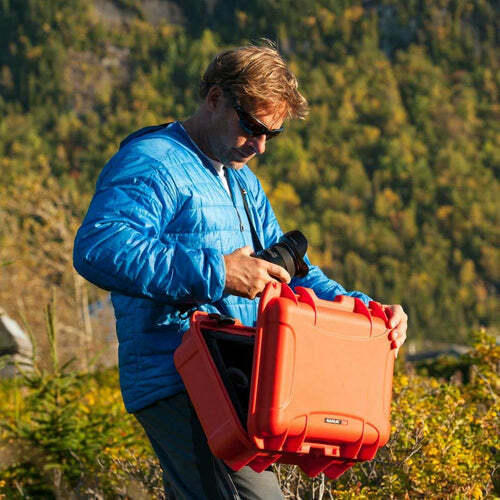 Whatever the adventure, your Nanuk 920 can handle it. And if you are not satisfied after 30 days, let us know and we'll give you your money back. Make the 920 even more “yours” by ordering in your favourite of our six colour options. 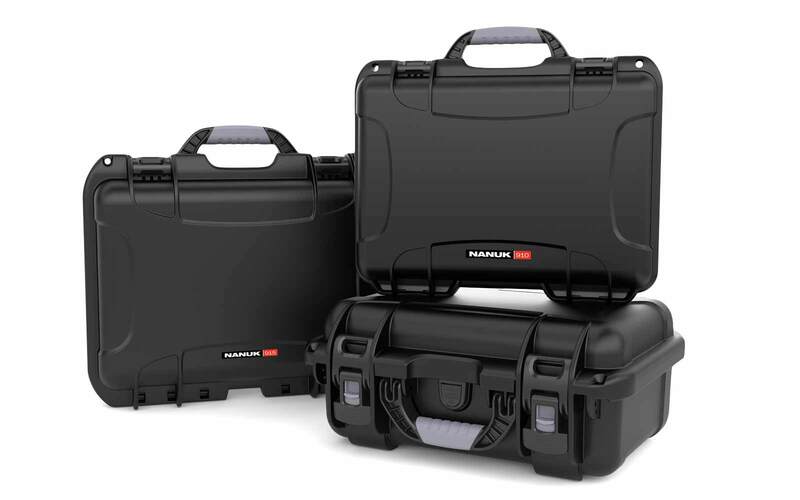 You can also add cubed foam or padded dividers to support your equipment with a form-fitting protective interior. I was looking for affordable motorcycle hard luggage for my trip to Alaska. After 11,000km, including many many miles of rainy muddy off-road condition, I can testify to the robustness and water-tightness of those cases. 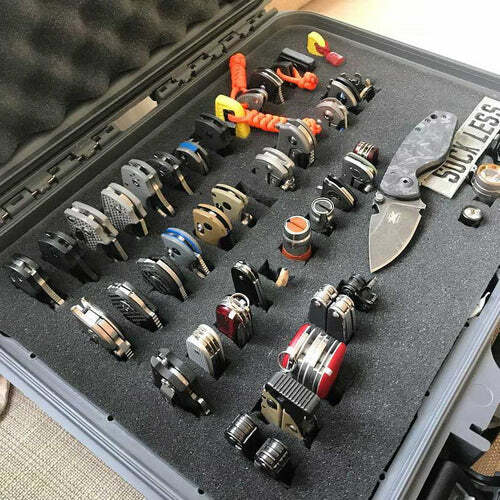 Since then, I did many other trips, and bought other format for my boat camping trip, and even one as a cabin luggage and a laptop case. They all have performed admirably! I bought this for my Autel Evo. 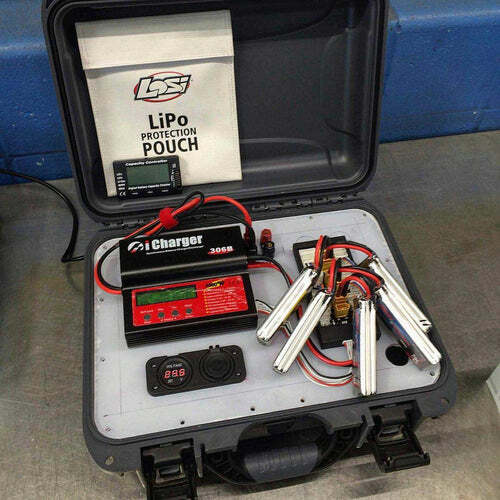 I'm able to fit 4 batteries with my 10" Samsung tablet, all of the cables, cords, and charger with the transmitter. 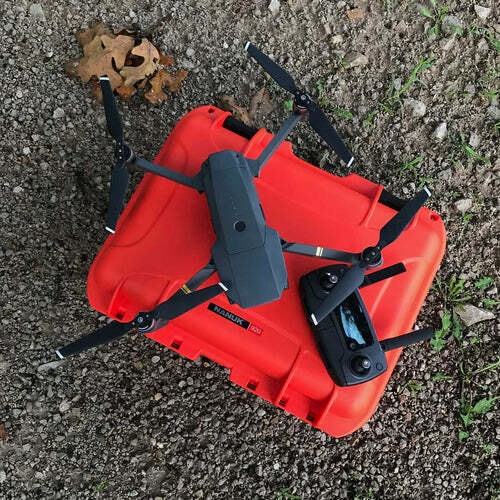 It would be great if they had the premade foam cutout for the Autel Evo like they have for DNI Mavic, but just like Apple products vs Samsung, companies cater to the big companies first. Even though technically Samsung had been beating Apple in the last few quarters for sales. I think Autel is not only a better company, but builds a better product in the EVO type line. If they start making the cutout foam to buy for the Autel Evo I will purchase it, because even though I cut it out to fit everything, factory cut would be more professional looking. 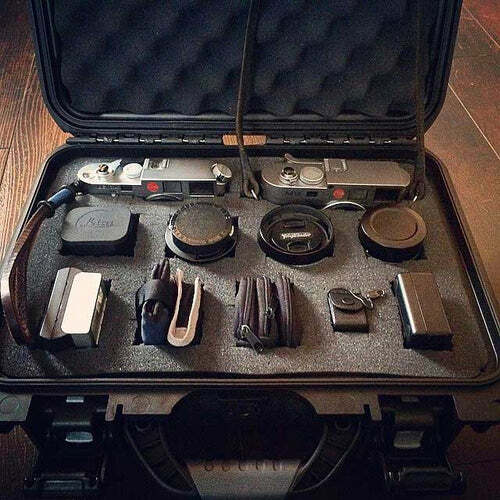 Case was a gift to my son (23 yo) for taking his camera and accessories canoeing. He couldn't wait to get it up to his room and customise it. 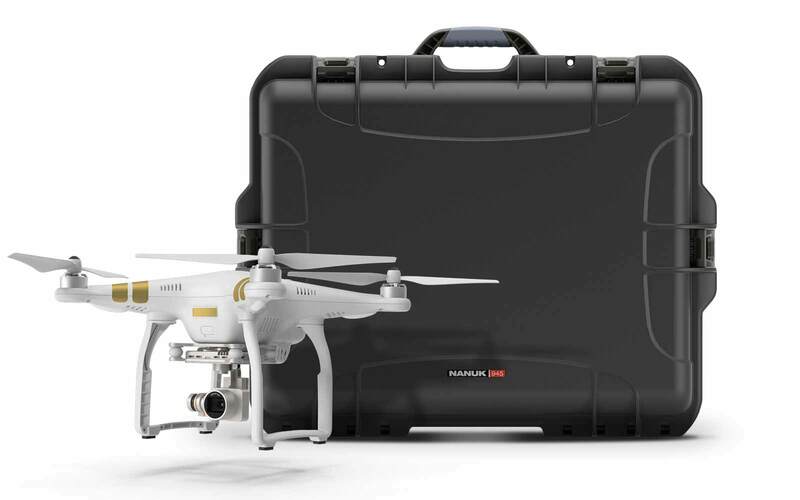 I bought this for my Mavic2 drone and accessories and am very pleased with what I receive. Sturdy, I like the latches and the foam insert was easy to trim. Will certainly look at Nanuk again for other gear needs. Using it for my camera gear and I feel so much better that it is well protected from the elements. I love the colour of the case as well. 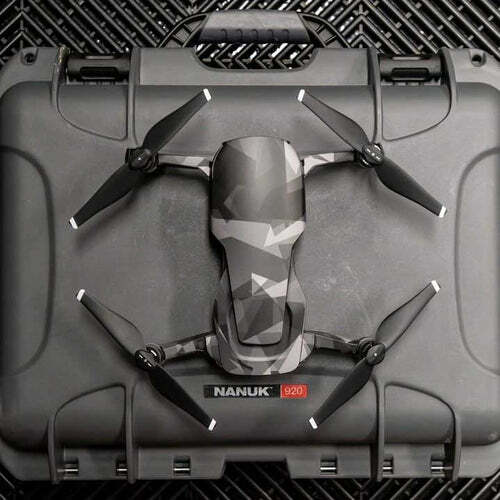 What is the shipping weight of Nanuk 920? 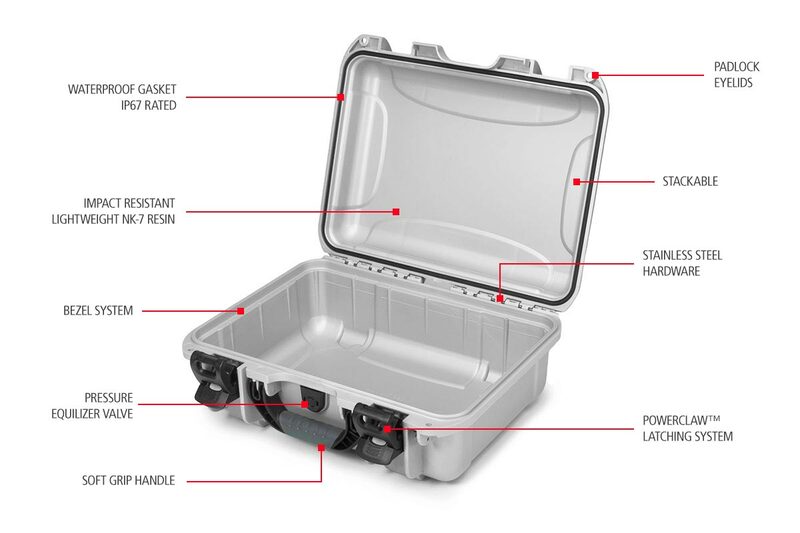 The shipping weight of Nanuk 920 is 6.75lbs. 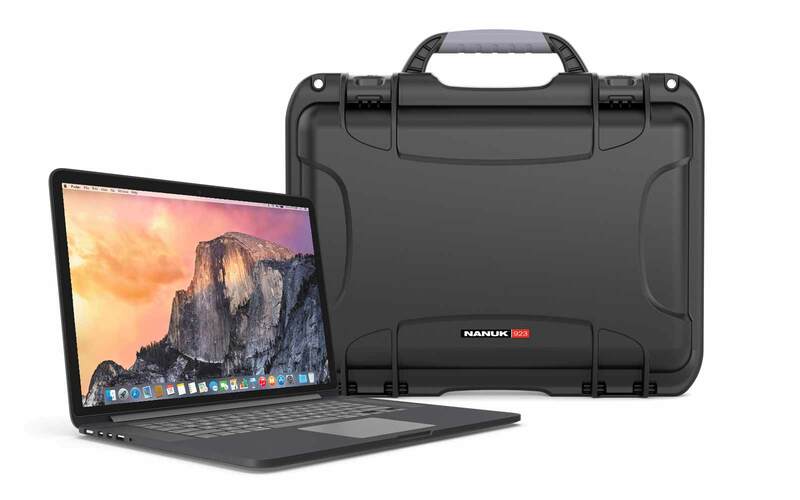 Can I fit my laptop inside Nanuk 920? 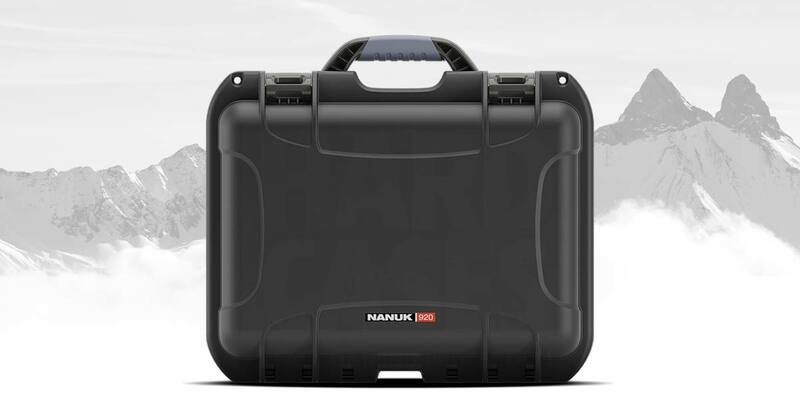 Yes, a 14inch laptop can fit inside the Nanuk 920. iPads and tablets can be stored inside too. Can I use this to protect my projector? 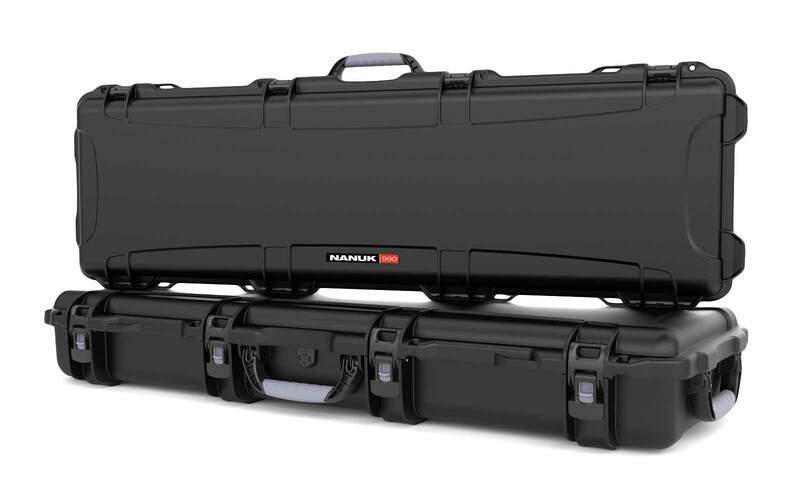 Yes, the Nanuk 920 is one of the best cases for projectors and its accessories. Can I use Nanuk 920 for my radio controller? 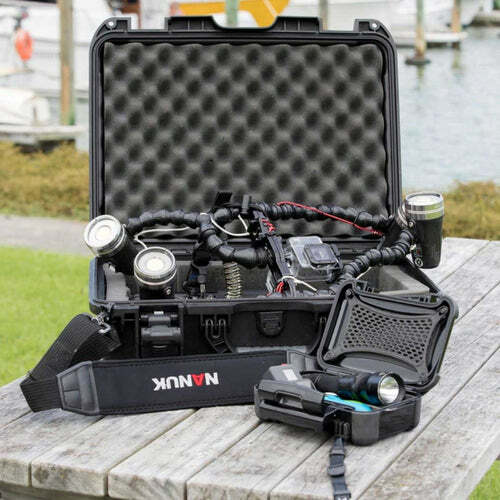 The Nanuk 920 can house the radio controller and up to 4 extra batteries.